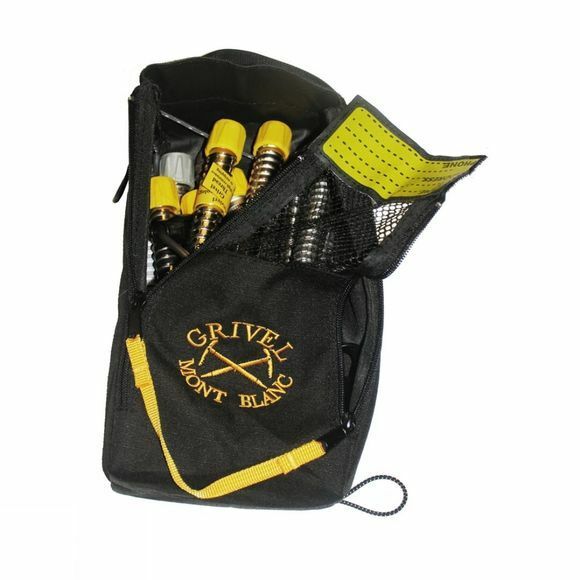 Keeps all your equipment safe and sound and very accessible. Two large zipped openings make access easy. The netting helps ventilation and consequent drying of your gear.